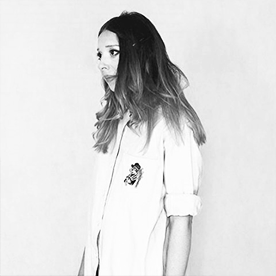 All images are 300dpi, coloured and ready to use. You can download it from the link below images. Hej! Dziękuję wszystkim za odwiedziny i udostępnianie moich postów :) Nawet sobie nie wyobrażacie jak mi miło z tego powodu :) Dzisiaj chciałabym podzielić się z Wami moją nową kolekcją akwarelowych obrazków - Watercolor Floral clip art collection - Roses and Peonies (więcej darmowych plików). Kolekcja zawiera 14 elementów, w tym: kwiaty, gałązki, liście oraz wianek. Można je pobrać z linku, który znajdziecie pod obrazkami. Can't dawnload. Always: "404 not found". Hi, it's working on my Chrome. Try to open this in private browsing mode. If you still have any problems, contact me via email. These are amazing. I plan on using these in greeting cards and art prints. Is the permission for only personal use or commercial use as well? Alhamdulillah! Thank u! Really appreaciate it! Have a nice day ahead! nie mogę doszukać się informacji o licencji, na której udostępniasz grafiki? Czy można wykorzystać je w swoich komercyjnych projektach? Thank you so much. These are wonderful. Hi! 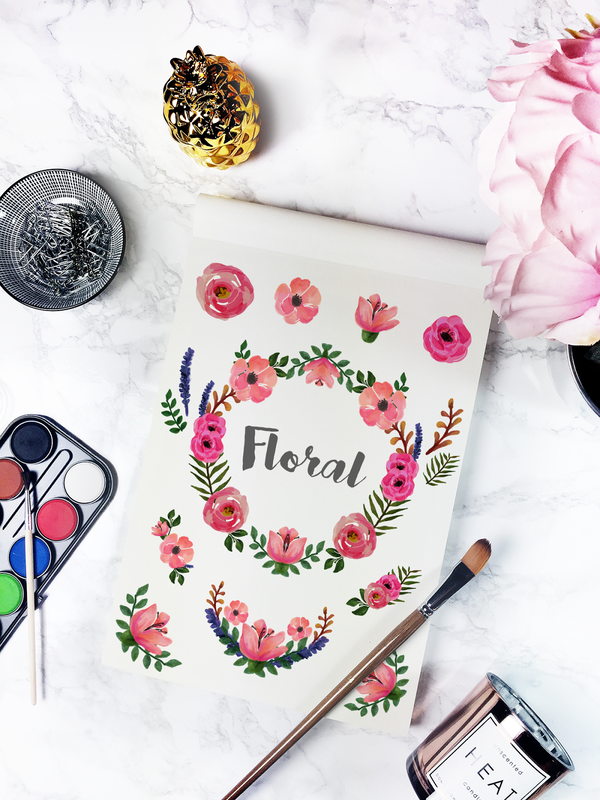 is there an additional license that needs to be purchases in order to use the floral designs in commercial prints for sale? Or is full permission include that? Beautiful work! WOW! Those flowers are amazing! You are so talented. I loved the flowers! You are very talented. Thank You so much, These are beautiful. Beautiful collection. Thank you very much! Do they need an attribution? I wish I can download them, but I don't have pay pal account:( is there another way to download them? Someday, I will donate if I have pay pal account :( For now, I say thanks for sharing and what you do is so beautiful! Thanks for this pretty collection! I donated and still don't see a link to download. What do I do? SO i donated and there isn't a link to download. Uhhh.... What now? Can you send me the link, I can't find it. Thank you for your share. Which font you used? Beautiful and nice flower with exotic and impressive boldly color. Flowers feel like farm fresh fragrant. 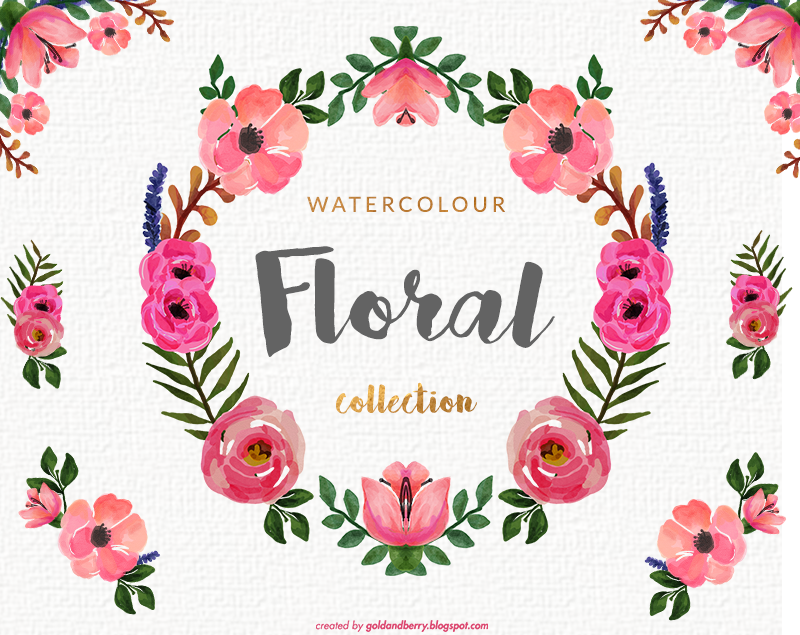 Thanks for sharing this beautiful collection of watercolor floral clipart. 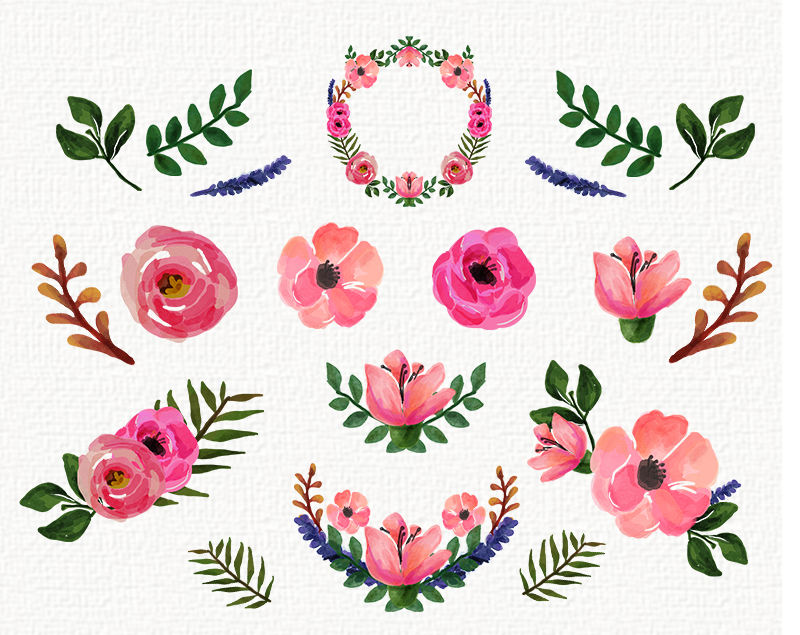 I also find a site which provides watercolor floral clipart to dress up a project that was suggested by my friend. Here is the name of the site, if you are curious to know about! Pretty Little Lines! They have a huge collection of clipart; I purchased clipart from them. 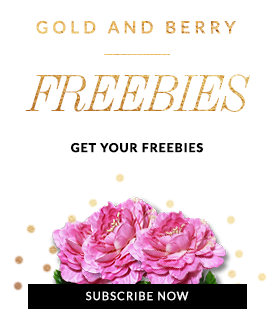 All clip arts are very beautiful and are of the best quality. Thank you so very much for these beautiful Watercolor Flowers! They are just what I was looking for!